I love using my crockpot, especially in the fall and winter. 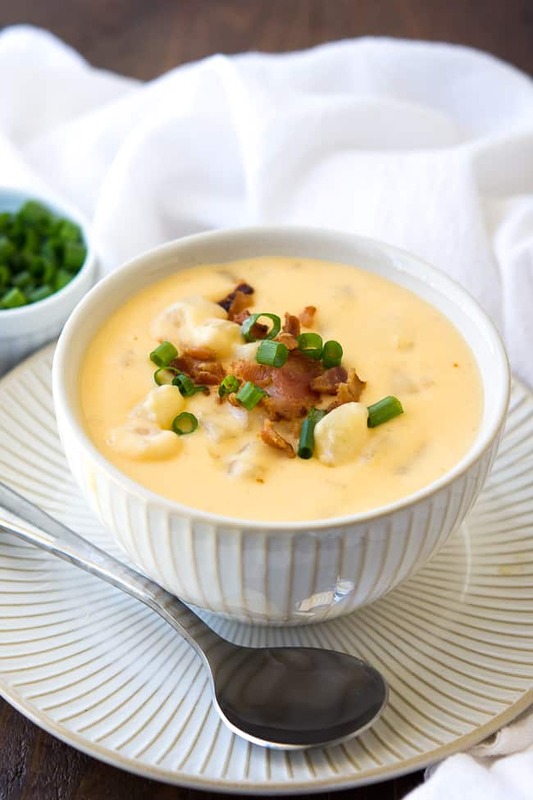 There is just nothing like throwing ingredients in a pot in the morning and by evening after a hard day at work or home a beautiful hot meal is waiting for you! 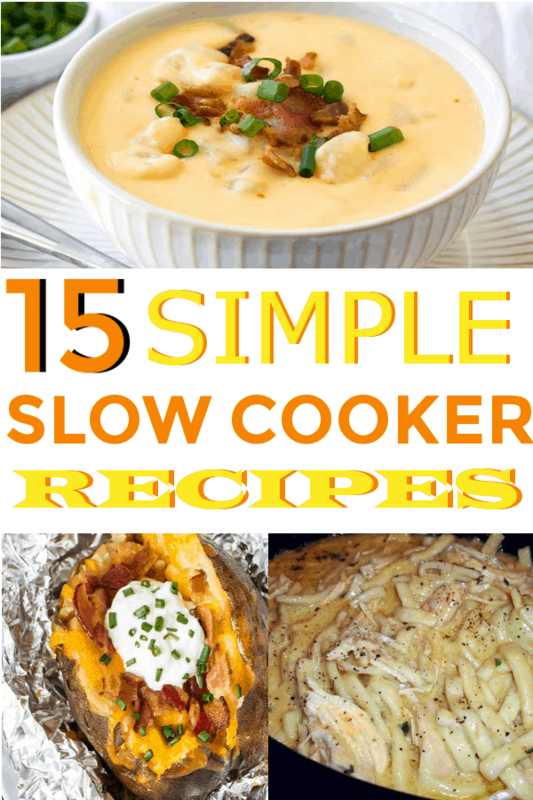 I found some delicious, easy crockpot recipes around the web to share with you! Found at dearcrissy I collect potato soup recipes so I was thrilled to add this one to my collection. 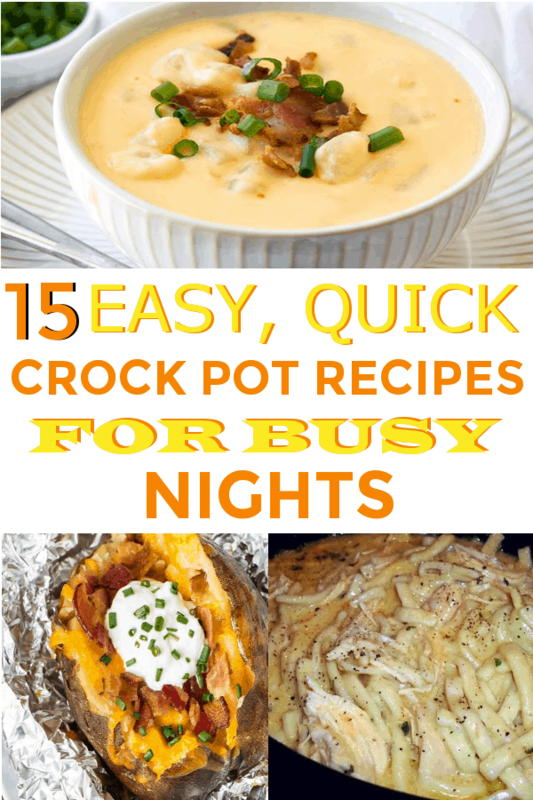 There is just nothing like a warm bowl of soup on a fall/winter night. Related Posts: 10 Easy DIY Fall Decor Ideas You Need to Try this Year 2. 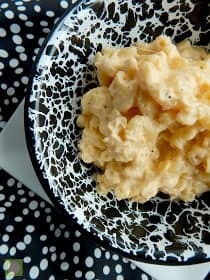 The Best Crock Pot Mac n Cheese Found at Sweet and Savory Food Do you love homemade mac n cheese? We are huge cheese lovers in this house and this would make a great dish for a potluck or party! 3. 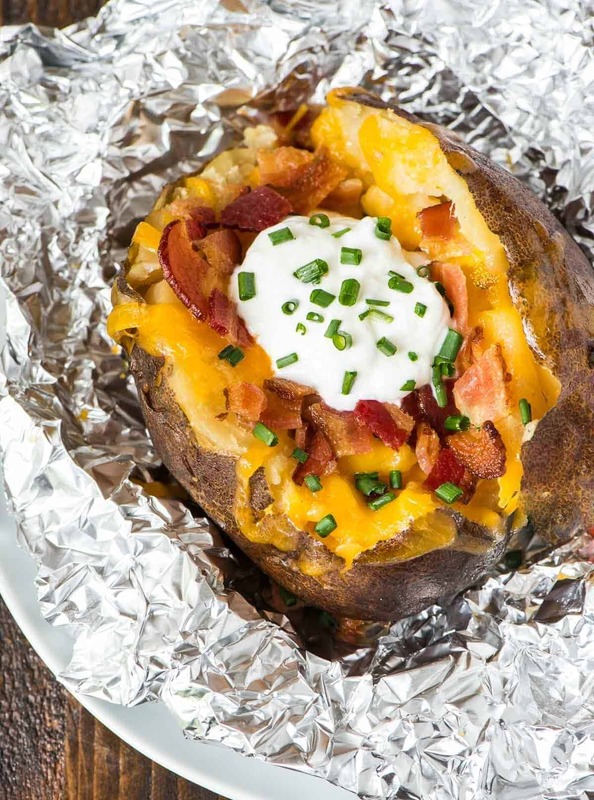 Crock Pot Baked Potatoes Found at Well Planted Did you know baked potatoes could be put in the crockpot? 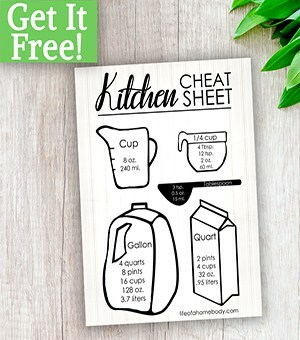 I love this idea and it will be on my try list for sure this fall/winter. 4. 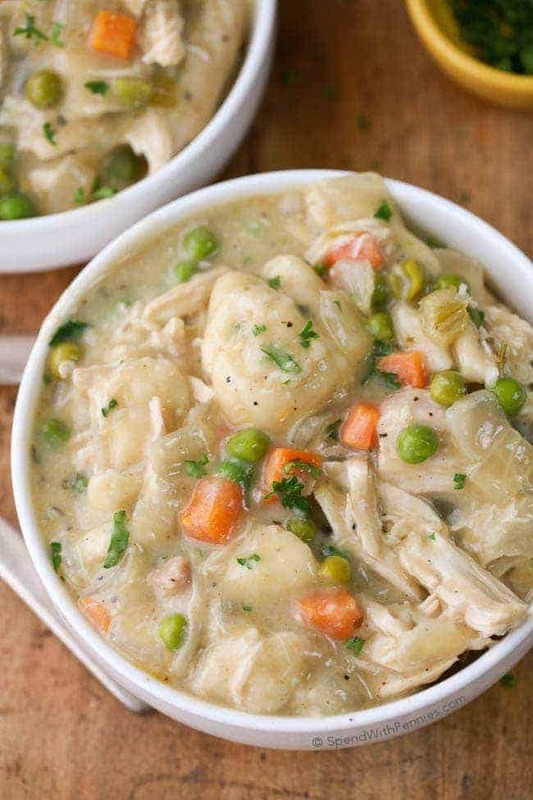 Crock Pot Chicken n Dumplings Found at Spend with Pennies My family loves it when I make crock pot chicken n dumplings so I was thrilled to have another recipe to add to my collection. This is just a little different than mine. 5. 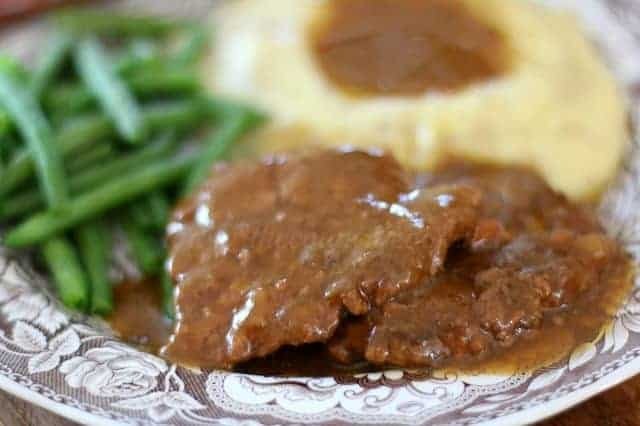 Crock Pot Cubed Steak & Gravy Found at The County Cook You don’t have to go to a restaurant to have a good and hearty meal. This cubed steak with some veggies added would make the perfect meal. 6. 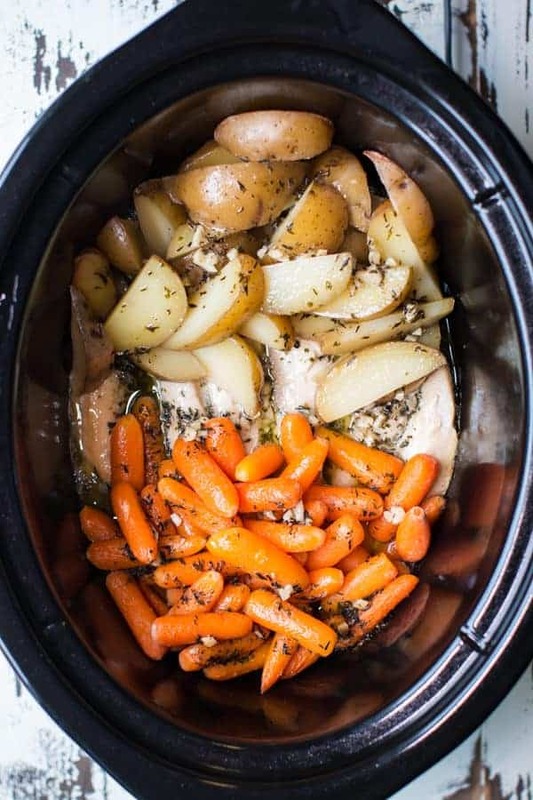 Slow Cooker Garlic Butter Chicken & Veggies Found at The Magical Slowcooker I have made this and it is wonderful! 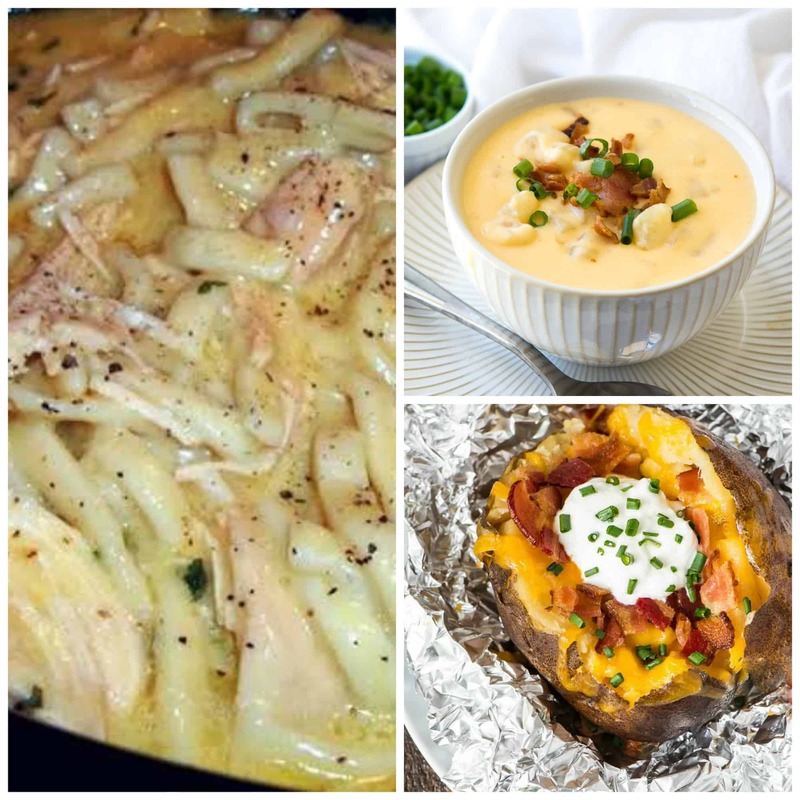 One of our favorite cold night meals. 7. 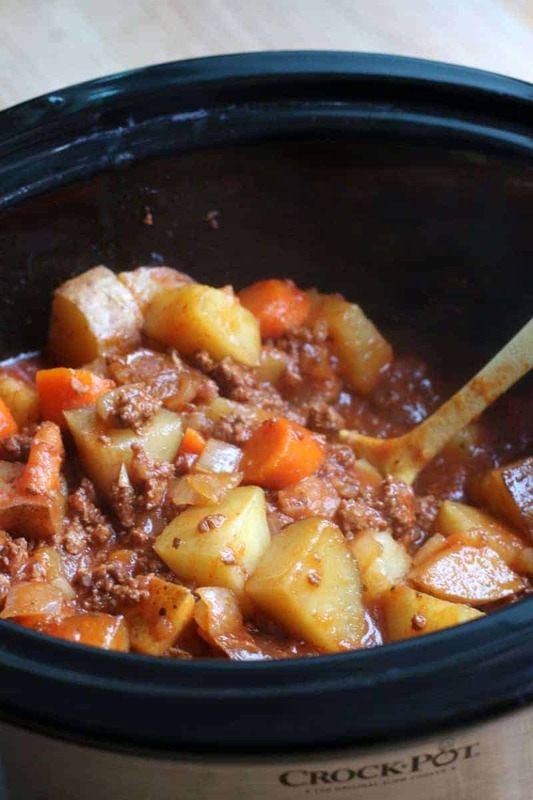 Slow Cooker Poor Man’s Stew Found at Magical Slow Cooker Magical Slow Cooker has some wonderful crockpot meals on their site, this is just another great one. If you love a good stew you don’t want to miss this one. 8. 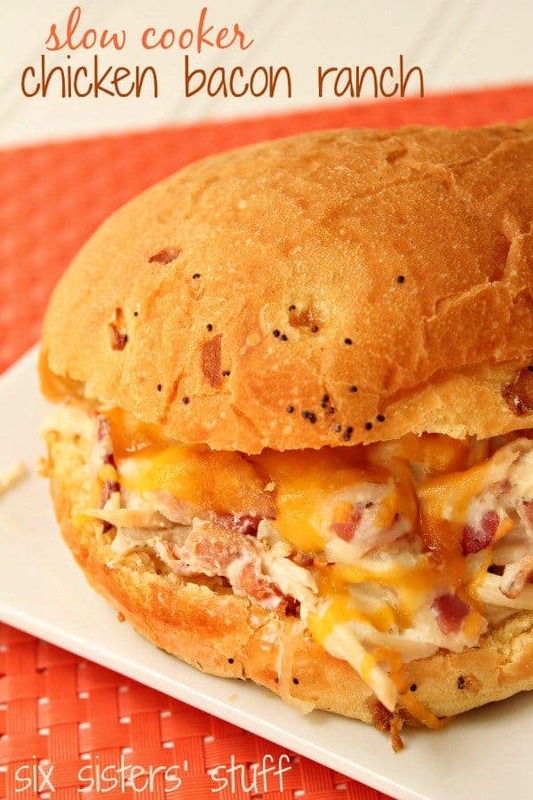 Slow Cooker Chicken Bacon Ranch Found at Six Sisters Stuff The crockpot is also good for sandwich making. Who knew? I love anything that has the words bacon and ranch in them. 9. 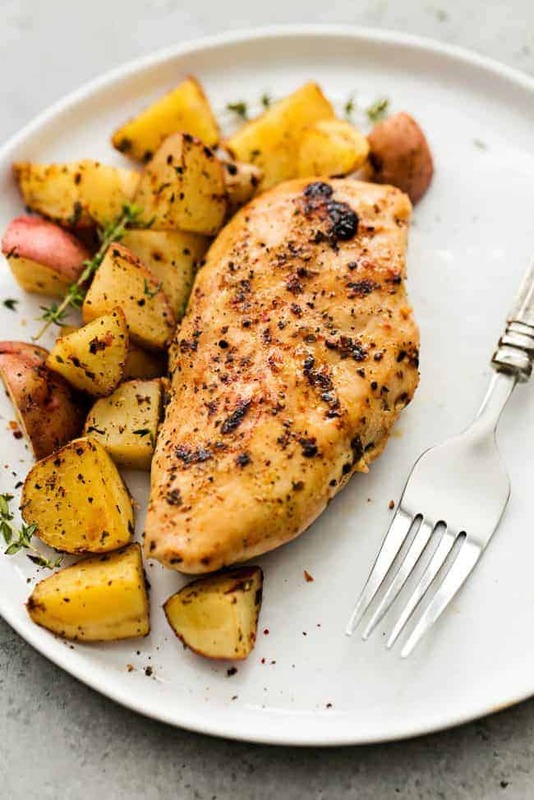 Slow Cooker Italian Chicken & Potatoes Found at The Recipe Critic Many Memorial Day’s around the US are hot! I know most of ours are. It is a time to open pools and start your summer. These popsicles make a great summer treat and don’t they look beautiful. 10. 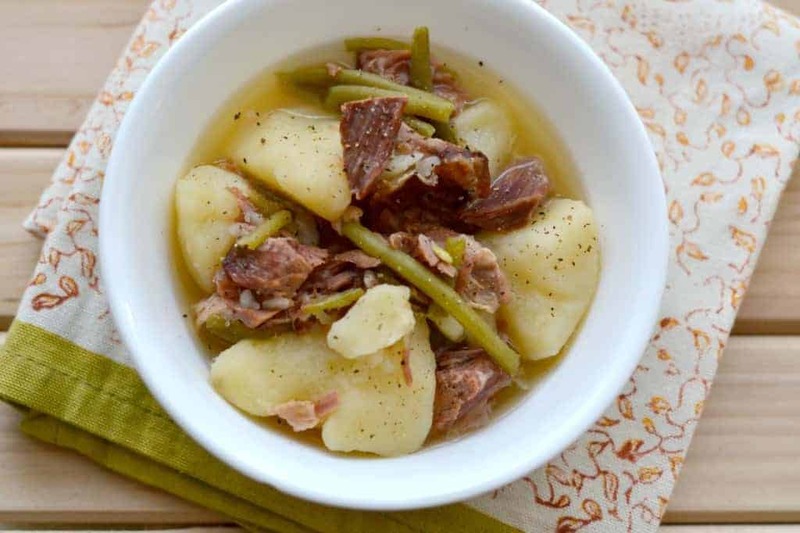 Slow Cooker Ham, Green Beans & Potatoes Found at Good in the Simple I love this and it just makes fruit look even more delicious. Great healthy treat to have at your party! 11. 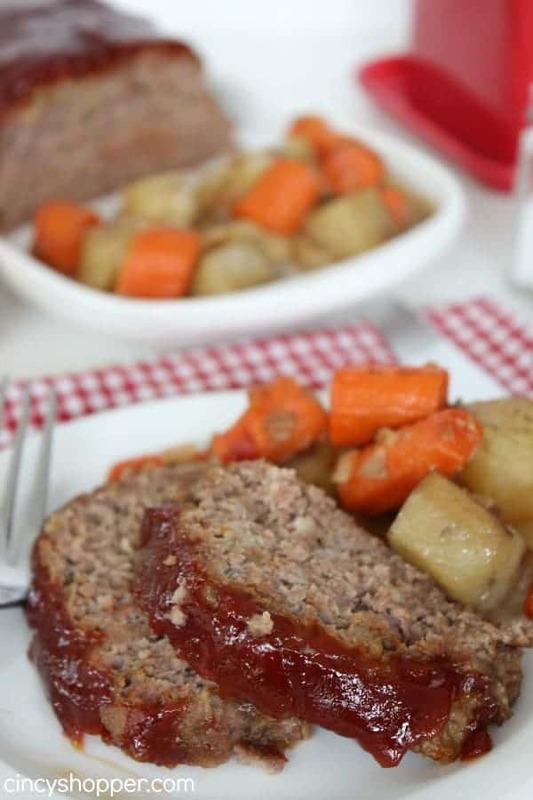 Slow Cooker Meatloaf with Potatoes & Carrots Found at the Cincy Shopper Many Memorial Day’s around the US are hot! I know most of ours are. It is a time to open pools and start your summer. These popsicles make a great summer treat and don’t they look beautiful. 12. 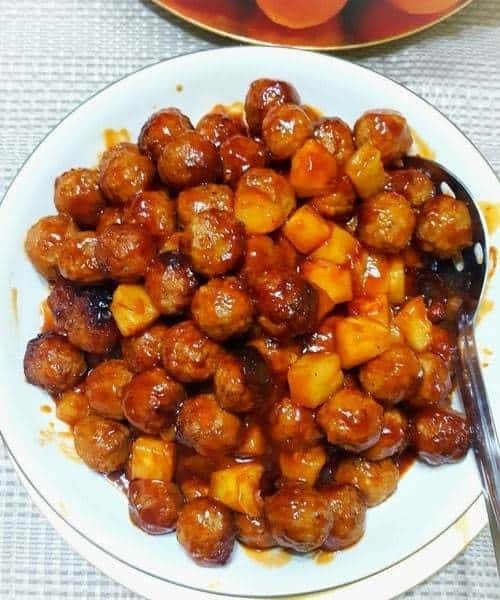 The Best Slow Cooker Pineapple BBQ Meatballs Found at the handy foodie Many Memorial Day’s around the US are hot! I know most of ours are. It is a time to open pools and start your summer. These popsicles make a great summer treat and don’t they look beautiful. 13. 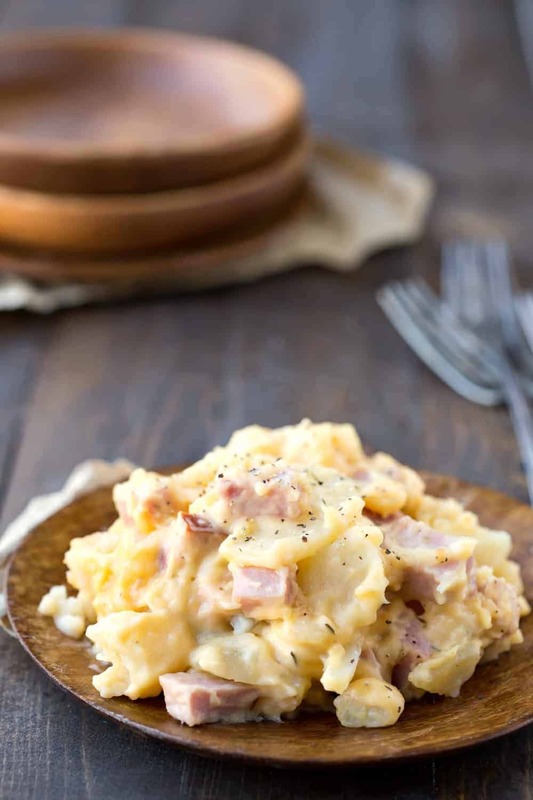 Slow Cooker Scalloped Potatoes with Ham Found at the i heart eating Many Memorial Day’s around the US are hot! I know most of ours are. It is a time to open pools and start your summer. These popsicles make a great summer treat and don’t they look beautiful. 14. 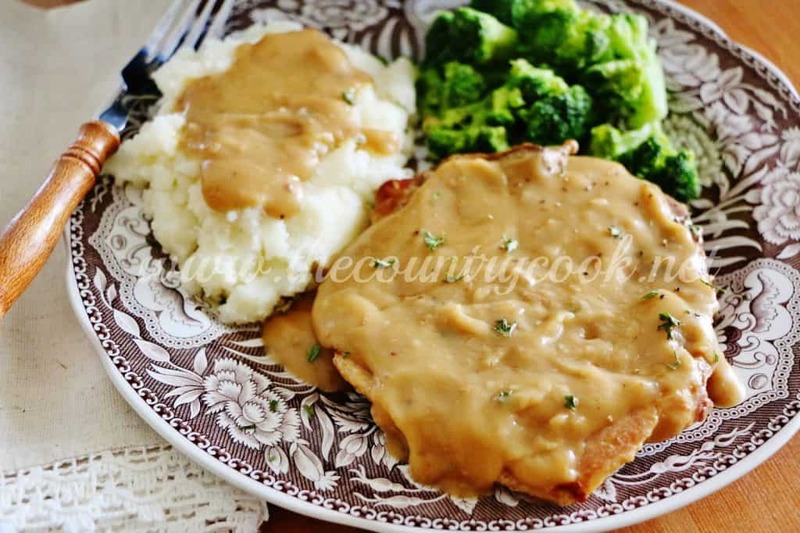 Crock Pot Smothered Pork Chops Found at the country cook Many Memorial Day’s around the US are hot! I know most of ours are. It is a time to open pools and start your summer. These popsicles make a great summer treat and don’t they look beautiful. 15. 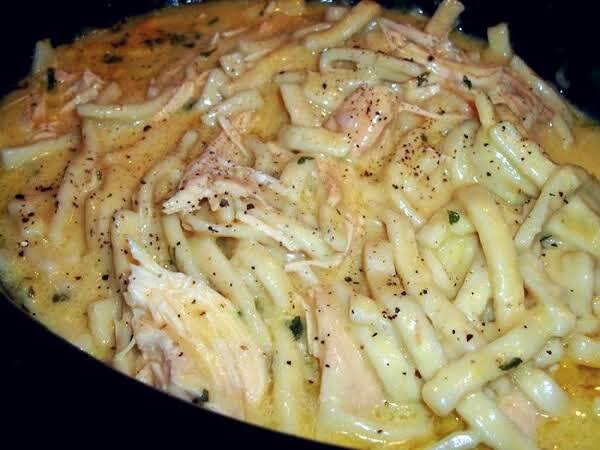 Comforting Chicken & Noodles Found at the just a pinch Hope you enjoy the great recipes! 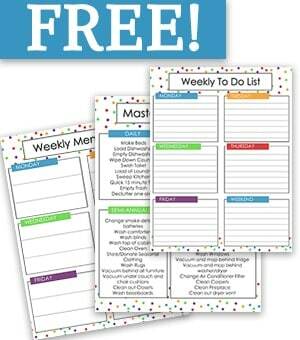 Make sure to try some and let me know how they are!